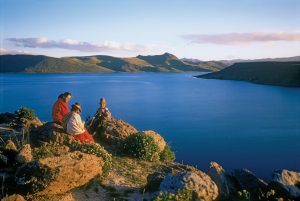 A trip to South America is always on every traveller’s ‘to visit place’. That is because it has a lot to offer to the visitor. 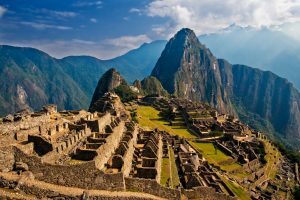 South America gives you great variety of adventure with a mix of serene beauty. You are sure to encounter the beauty of nature, like jungles, beaches, wildlife, and even oldest mountains. And fret not about the food, South America will leave you with a variety of foods. The hospitality is one sure thing to love about the visit. If you’re planning a visit to this beautiful place, look out for these must-see destinations. If you want to spend a night under the stars and watch the Milky Way right in front of you, visit this place. The place offers a beautiful view of the stars. Lay down near the lake, and look above at the stars, and adore the beauty of nature. 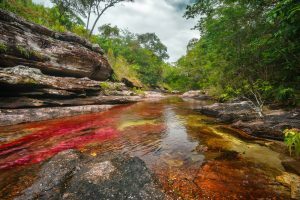 This river is fondly called as the “River of Five Colours.” The river is known as the most beautiful river of the world due to its beautiful colours. The river offers different colours like yellow, blue, black, green and red. The colours are visible right from July end to November. 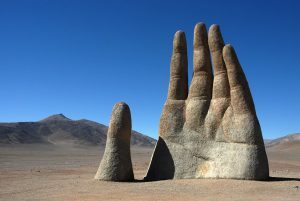 Also known as the “Hand of Desert.” Located at Atacama, this place has a large sculpture of a hand in the desert. Tourists visiting Route 5 have made this place a tourist attraction. If you are looking for a remote island to spend some peaceful time, you can visit this place. It may cost you a lot but this place is worth visiting. 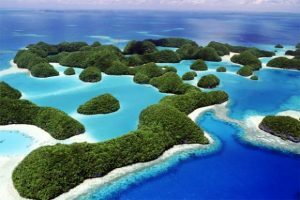 It has a lot of natural habitat and so the entry to this island comes with a lot of restrictions. 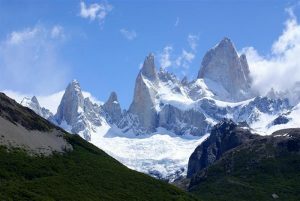 This mountain is known for its shape and is considered the best tourist attraction of Argentina. This place is a favourite of photographers who love to capture the beauty of nature. People visit this place for climbing and trekking during the peak season. 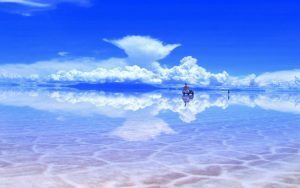 This place is known to be the largest salt flat. Just like a desert has sand in abundance, this place has white salt. The best time to visit is March and April if you want to see the reflective surfaces. This place is a photography heaven. 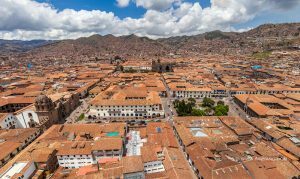 If you want to street shop, visit La Paz. It has street markets that sell products at low prices. La Paz also has a street market for electronics. This is like the shopping heaven for tourists who visit South America every year. This is one picturesque spot in Chile. The national park comprises of mountains, glaciers, rivers and lakes, all in one place. This place has more than 1 lac visitors every year from around the world. This is also a popular hiking destination. 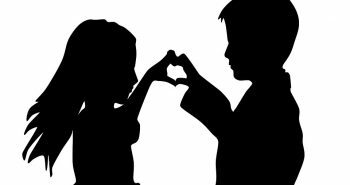 Visit the park between September to April to have a gala time. Talking about South America and missing out on Brazil? Impossible! Rio de Janeiro has been a tourist attraction in the Southern Hemisphere for decades now. This is one frolic place with the fusion of culture and all the vibrant sites. 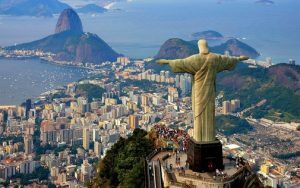 Rio de Janeiro is a hot place throughout the year but gets some rain between December and March. Post hosting the FIFA World Cup, Rio de Janeiro has welcomed more than a million more visitors each year. The city is always on the ‘must visit’ place on the radar of all tourists. 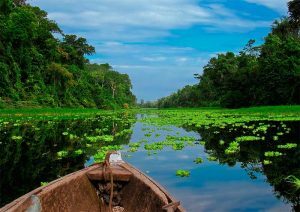 Experience the Canopy Walkway in the forests of Amazon. One can have a view of the rainforest, the vegetation and the wildlife while experiencing the Canopy Walk. The canopy walk of Amazon is also the longest canopy walk in the world. Anyone and everyone can try the canopy walk as it is accessible to all without any pre requisites. 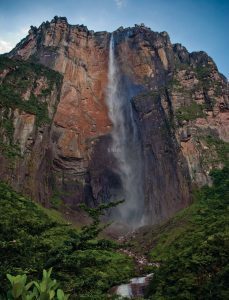 Angel falls in known to be world’s highest uninterrupted waterfall. The national park is home to 500 species of birds, over 550 species of orchids and other flowers and wildlife. The place offers natural Jacuzzi to its visitors. 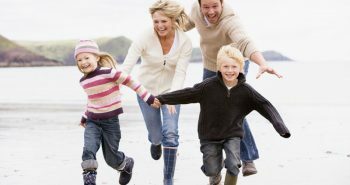 The tourists are also welcome to hiking, boat trips and visits to the nearby villages. Visit between May and November to experience this natural beauty. 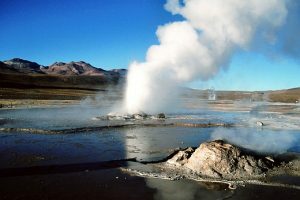 This is a geyser field located in the region of Northern Chile. This place is known to gather a lot of tourists every year. Visit the geysers at the sunrise. Each geyser gets its own column of steam that condenses in the cold. This gives a very picturesque view to the tourists who visit here. There is a small pool where it is also possible for the visitor to bathe in the hot geysers. 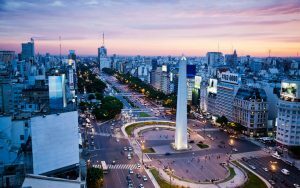 Buenos Aires is the capital of Argentina and is the most populous city of Argentina. The city gathers a lot of visitors because of its European style architecture. It has a lot to offer to its tourists in terms of entertainment. Also, the city has everything for every age group that may visit the city. Right from tango shows, to traditional asado and shopping options too. The music lovers must visit the Buenos Aires Jazz Music Festival for all the fun. Visiting this hidden gem should be on your list. The city has a lot to offer to its tourists. The revenue earned by the city is solely because of its tourism. The city serves you the best culinary experience at a rather cheaper price. The city has different biomes for the hikers and mountain climbers. If you are someone who enjoys history, this is the place to be. Want to live in the burst of colours? 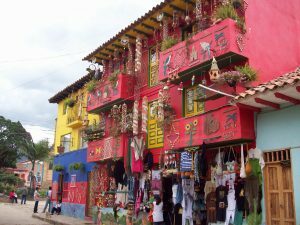 Head to Raquira in Colombia. The city is full of bright colours sure to bring a smile to your face. This is a small city but has a lot to offer to the tourists. This is the perfect place for artists and photographers to try on their skills. Machu Picchu is a UNESCO World Heritage Site. This makes it quite worth a visit already. A citadel in the remote area of Peru has a lot of visitors from around the globe. If you want to fill your trip with f thrill and adventure, head to this site, NOW! 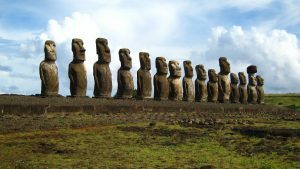 The beautiful island in the south-eastern Pacific Ocean is famous for its monumental statues. This is a very remote island. Anyone who is looking for some soul searching and looking out for some peace of mind can visit this place. It merely has any population. So, you get your own space and peace. The historic church is a beauty of a kind. 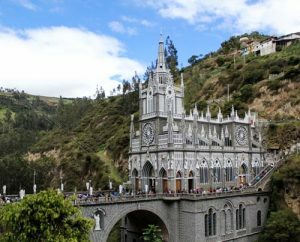 Due to its beautifully done architecture, tourists tend to visit church all through the year. It houses a lot of myths and mysteries. A lot of pilgrims tend to visit this place to make a wish. 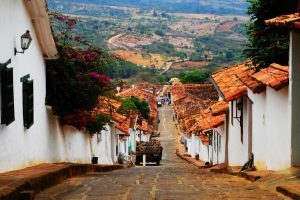 Barichara is known to be the most preserved and beautiful colonial village of Colombia. It is a very cheap and budget friendly place to be. You do get a lot of authentic and traditional food. And you can stay in the village at minimal costs. See around the village with a local person/guide. 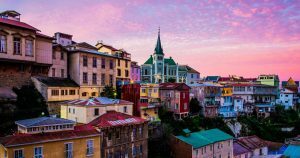 Valparaiso is the second largest metropolitan city in Chile. It is also considered as a major seaport of the country. The city is known to tourists for its uniqueness and variety. The city has a vast variety of food for the foodies. 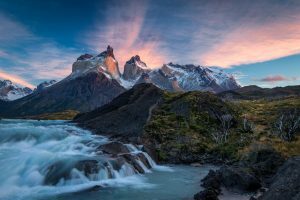 A lot of options are there for the travellers in terms of adventure and photography. Now that you’re familiar with all the best places in South America, when are you planning your next visit to the serene place?